As you may have found out, this forum has a range of hosted smileys. I think we should make them unique and conjure up some KND smileys. I will need your help to make them all as there is a lot of smileys! 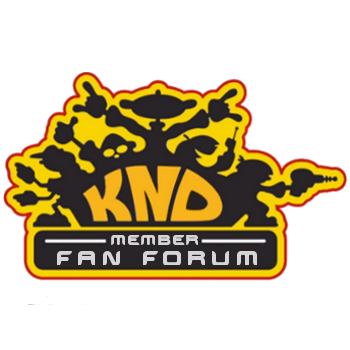 If you want KND smileys and have an idea, comment with it! I think a serious Nigel smiley would be awesome! Do they have to be the same dimensions as the originals? Okay this is still not final but, to replace the one with the sunglasses, how about Numbuh 5? Okay I made a Kuki one. And redid the Abby one. Where does Kuki go? Which one? Which one is Rachel? I vote the winkie face for her.